So I got a few hairs cut. Some of you have seen me and been like “woah!” Others haven’t recognized me… that’s prettymuch the two reactions I’ve been getting over the past week, so I figured I’d do a post on it, since I find it kinda funny! 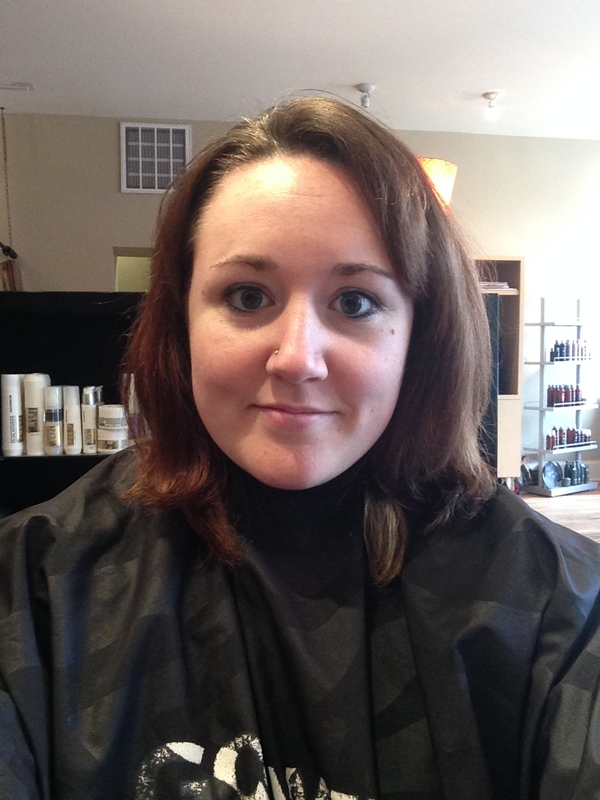 Just a little shorter….. 8 inches, to be exact! I had been wanting/needing a haircut for a little while now and couldn’t decide what to do, so I went back to a pixie cut. 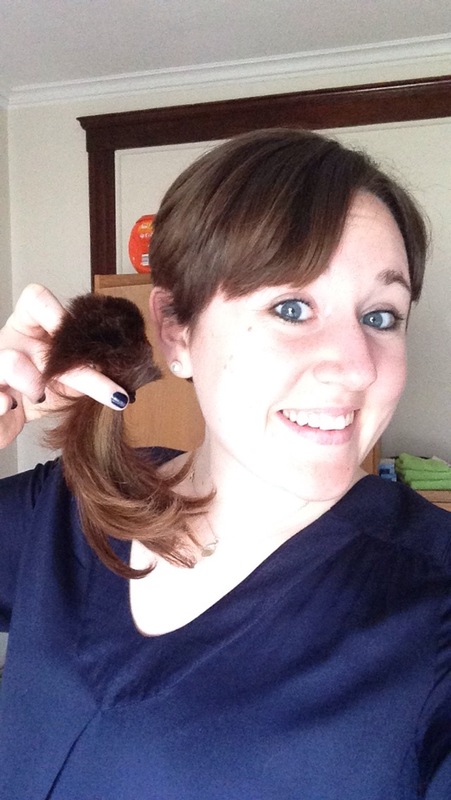 I donated the rest of my hair to Pantene Beautiful Lengths, a partnership between Pantene and the American Cancer Society that provides free, real-hair wigs for women with cancer. It meant a lot to me to be able to donate my hair for these women. I’ve had to go through a lot over the past year, and I can’t even imagine what these women are going through. I’ve been so fortunate to have people in my life that make me feel better about myself when it gets rough, which makes me want to pass it along in any way possible when I can. Chronic illness is not fun, to say the least, and anything I can do to make it even a little bit more comfortable for someone going through such a difficult time in their lives or make them feel better about themselves, is 100% worth it to me. It’s not about bragging or saying “look at me, I’m helping someone,” I’m actually helping myself. I get a fabulous haircut, and get to know that this little contribution may help someone to feel better about how they look. If you’re thinking of getting a haircut anytime soon, consider Beautiful Lengths- It’s a fantastic program that is very transparent, so you know exactly what happens with your donation, whether physical or financial. So yeah- that’s the story behind my haircut.